There are 26 real estate agents in South Melbourne to compare at LocalAgentFinder. The average real estate agent commission rate is 2.18%. 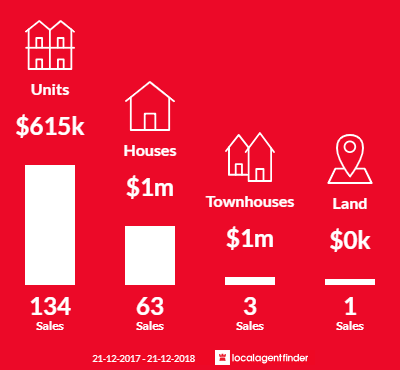 In South Melbourne over the last 12 months, there has been 205 properties sold, with an average sale price of $885,825. 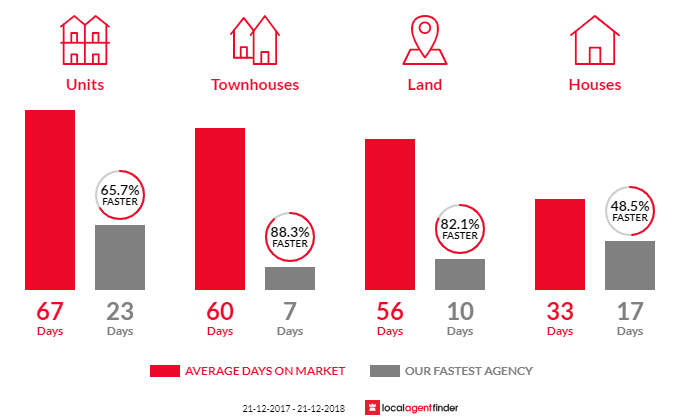 Properties in South Melbourne spend an average time of 56.26 days on the market. South Melbourne is a fantastic area for. Close to the City, freeway and beach. South Melbourne properties have not really been affected by the current market conditions. Real estate agents help homeowners of various backgrounds in the South Melbourne market, speaking languages from Arabic to Vietnamese. To get a better understanding of achievable house prices in South Melbourne, it's a good idea to look at median house prices. In 2018, the median South Melbourne house price was $1,432,500 for houses and $610,100 for units. A great place to start if you're looking to know the value of your home is to get a property appraisal done by a real estate agent. The most common type of property sold in South Melbourne are units with 65.37% of the market, followed by houses, townhouses, and land. 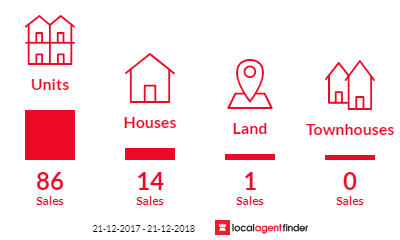 When you compare agents with LocalAgentFinder, you can compare 26 agents in South Melbourne, including their sales history, commission rates, marketing fees and independent homeowner reviews. We'll recommend the top three agents in South Melbourne, and provide you with your extended results set so you have the power to make an informed decision on choosing the right agent for your South Melbourne property sale. In South Melbourne, real estate agents have been ranked highly for skills and attributes such as Friendly, Renting, Organised, Outcome Driven, Hard Working, and Engaged. We know this because we ask homeowners like you about their experience with real estate agents in South Melbourne.